As a company, we feel that we are not only obligated to our business partners and staff but also that we are under an obligation to society. 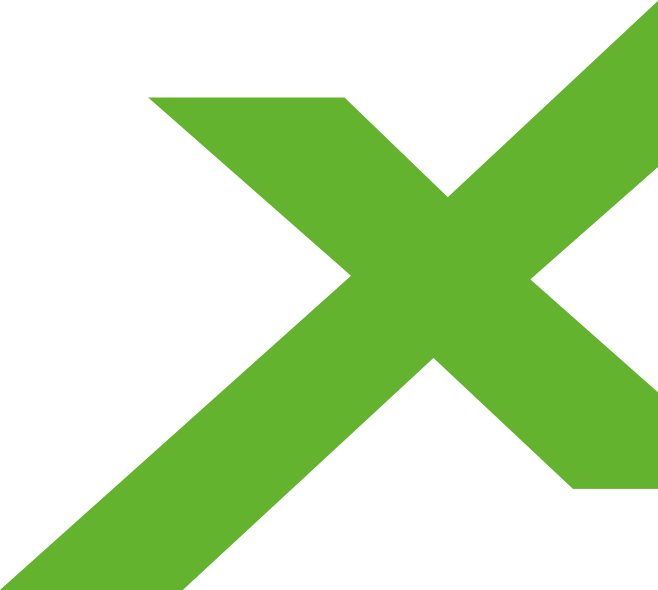 XACTOOLS® is therefore involved with regional, national and international events and organisations. The Miteinander (With Each Other) Association is supported by committed volunteers and socially oriented companies and selected clubs in our region. The Association's objective is to further the integration of disadvantaged children and young people into society by the provision of educational opportunities - without regard to their political or religious affiliations. In order to make these opportunities and possibilities available to children and young people, we take great pleasure in providing personal and financial support to Miteinander e.V. The annual visit to the "Circus Palace" is something very special for many socially deprived and disadvantaged children. 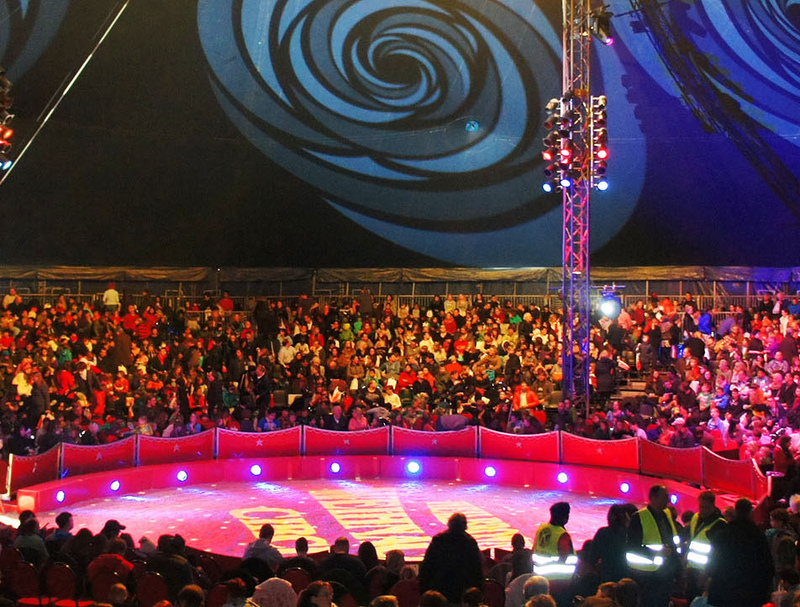 The Association makes it possible for them to visit a performance of the Heilbronn Christmas Circus free of charge - something which they would otherwise be unable to afford. The children and their carers can enjoy a few relaxed, entertaining and exciting hours at the circus so that they can enjoy themselves and forget their usual environment for a while. 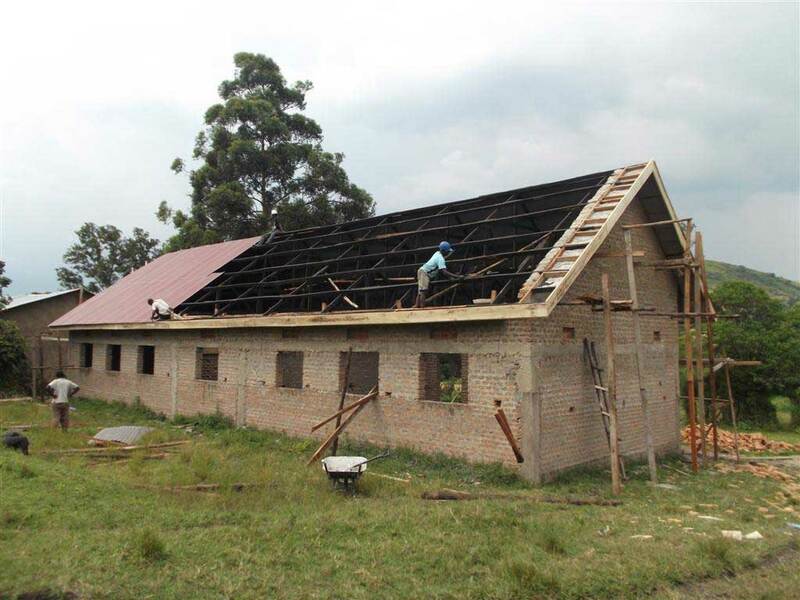 We have sponsored this project from its inception so that this dream can become a reality year after year. 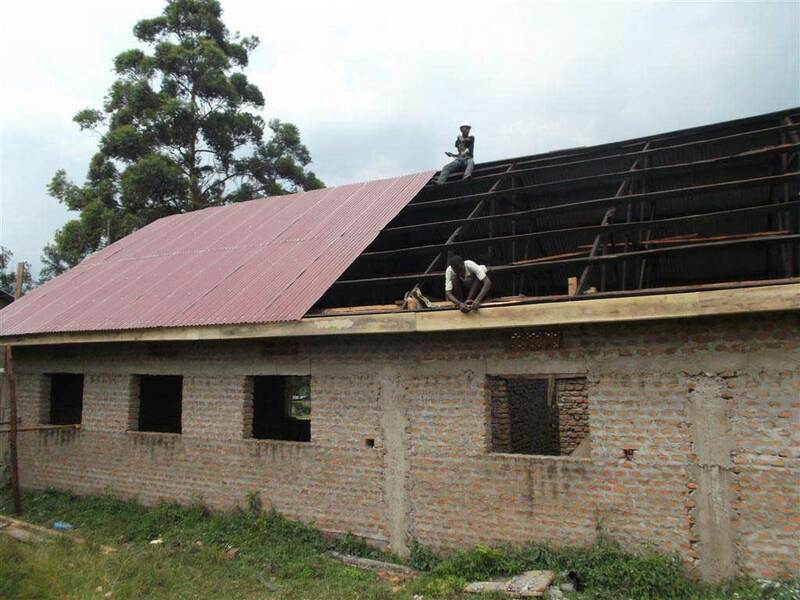 We equipped the new school building built by the organisation "Ich helfe Dir" (I Help You) in the village of Kanyamukare with solar panels so that the community could be sure of a sustainable power supply. An emergency power supply was also created so that better medical treatment was available for children, for example. The goal of this is initiative to enable the children to have access to education at an early age and so improve their chances of a better and more independent life.